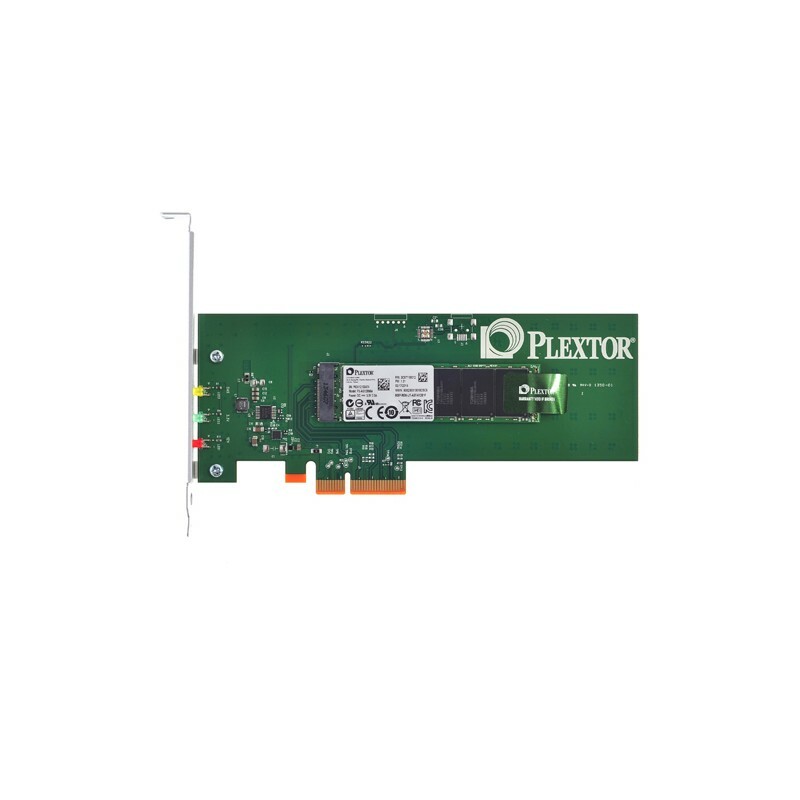 The Plextor M6e is the first ultra-fast PCI Express SSD optimized for professional gamers. Next-generation high-speed components managed by custom-developed firmware maintain smooth, fast performance and unheard of stability for the perfect gaming platform. The M6e gives gamers the smooth ultra-fast professional-grade storage and the reassurance of Plextor's legendary quality and rock-solid reliability. The M6e combines the latest generation Marvell® 88SS9183 dual-core server-grade controller, carefully selected synchronous Toshiba Toggle NAND flash, with firmware developed and extensively tested by Plextor's in-house team. Providing updated True Speed technology guarantees that the M6e SSD will sustain long-term performance. 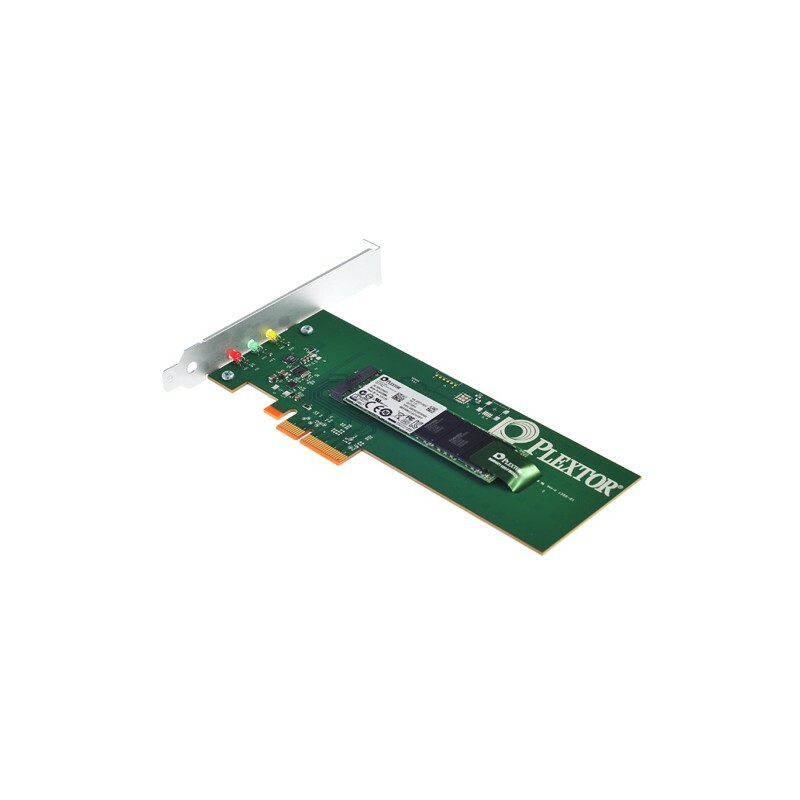 The M6e's PCI Express interface delivers maximum sequential read/write speeds of 770/625 MB/s and random read/write speeds of 105K/100K IOPS. Compared to the competitor, the M6e shows its high performance and stability. The above performance benchmark is Plextor 256GB M6e SSD. ※Actual performance may vary based on hardware, software and overall system configuration. There is virtually no difference in performance between "clean" and "dirty" M6e SSDs. The M6e benefits from Plextor True Speed technology that prevents performance degradation when the drive enters dirty status. The M6e supports both UEFI and legacy BIOS booting, providing flexibility and compatibility with a wide range of systems. Full UEFI support allows the system to initiate all storage devices simultaneously, improving efficiency and cutting boot times by half. Designed for PCI Express The M6e uses the ultra-modern PCI Express connection to achieve new performance records. 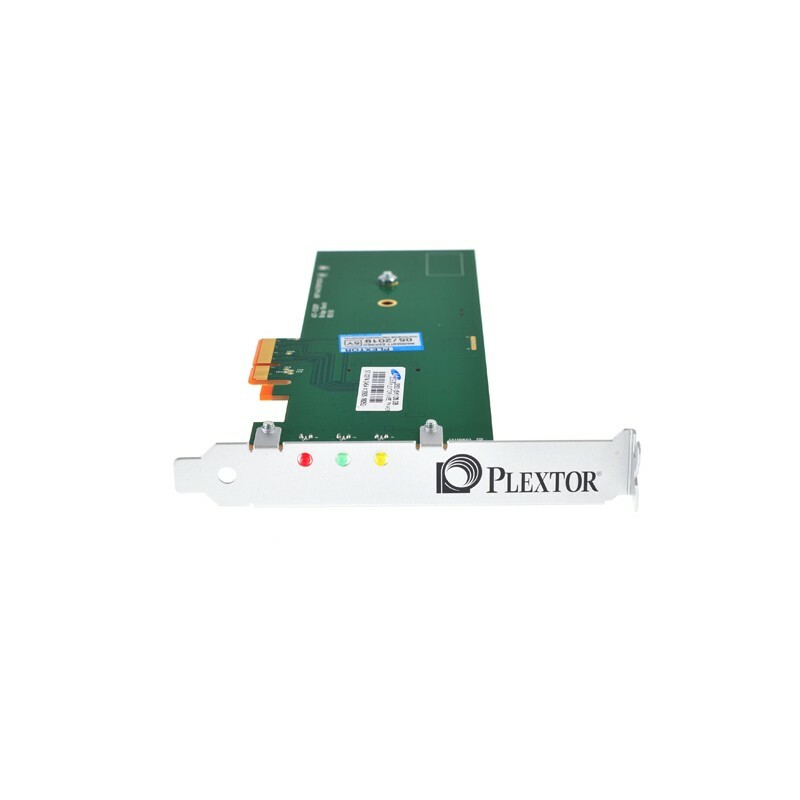 It provides higher performance and bandwidth than conventional SATA connections. Advanced next-generation form factors supported, the M6e can help gamers easily build extreme-performance gaming computers. Utilizing a PCI Express Gen 2 x 2, the M6e bypasses the SATA speed bottleneck to improve the gaming experience. 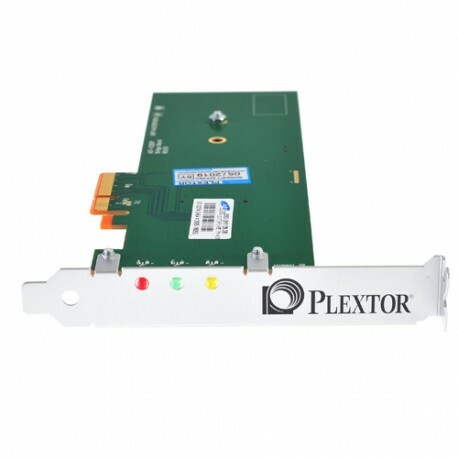 Plextor's Zero-Failure Zero-Error standard during rigorous testing using the world's most advanced SSD testing facilities - FLEXSTAR testing chamber. The M6e provides extreme reliability with a MTBF calculated at 2.4 million hours after reaching. Two days continuous 4K file read / write test, zero error pass requirement. After 24 hrs read & write SSD enters sleep (S3) mode and is woken after 5 minutes, repeated for hibernation (S4) mode, zero error pass requirement. Continuous cold boot and warm boot cycles 250 times, zero error pass requirement. The M6e is backed by a full five-year Plextor warranty with the reassurance of a network of repair centers and international technical support. An extensive technical support system will provide support throughout the drive's long life and make the M6e a performance upgrade that you can have total confidence in.